D’Army Bailey, founder of the “National Civil Rights Museum,” at Memphis Tennessee’s Lorraine Motel, the site of Dr. Martin Luther King Jr.’s assassination in 1968, seemed to be a Civil Rights Era “Renaissance Man,” within the scope of the African-American “double-consciousness,” once described by W.E.B. DuBois. Joining the likes of trailblazing, civil rights’ guardians, like William H. Hastie, Leon Higginbotham, Jr., Thurgood Marshall, Constance Baker Motley and Spottswood W. Robinson, III, Bailey’s professional career spanned the battlefields for equal rights and social justice from courtrooms to related roles in Hollywood films. 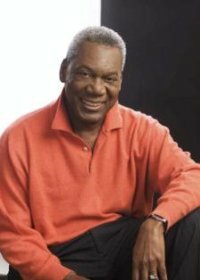 Born in Memphis, Tennessee, on November 29, 1941, with the given name of “Darmy,” later evolving to “D’Army,” he was one of three children (including siblings, Walter Bailey, Jr., and Elsie Lewis Bailey) within the marriage of Walter Bailey Sr., a railroad porter, and Will Ella Bailey, a nurse. 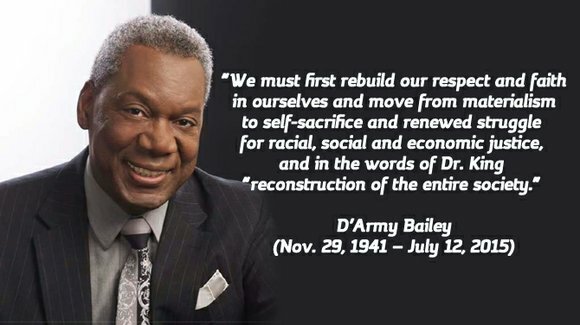 As D’Army once explained, in one of the two books he authored (“The Education of a Black Radical, A Southern Civil Rights Activist’s Journey, 1959–1964,” Louisiana State University Press: October 2009), they “…were not members of the black bourgeoisie,” but maintained a stable family life within the productive and successful black community where they lived, in Memphis, Tennessee. When his mother died on May 9, 2015, at age 91, her obituary noted that she was preceded in death by her husband. It also noted her unusual thirst for learning, community activism and hard work. Early in her career she worked as a housekeeper, in a medical office, and later as one of the city’s first female barbers in the 1950’s. According to D’Army, she used to cut hair at the pool room where his dad shot pool. She later became a nurse, one of the first black nurses at St. Joseph Hospital, later using her skills at the John Gaston Hospital, Baptist Rehab and to nursing home care. 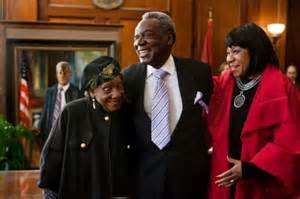 Quick-witted, but reserved and charming, she seemed comfortable in a wide array of social settings, seemingly setting the pace for her two sons, Memphis Attorney and County Commissioner Walter Bailey, Jr. and Judge D’Army Bailey. For D’Army, growing up in the trenches of the 1960s’ black student movement, his experiences not only contributed to personal impressions detailed within “The Education of a Black Radical, A Southern Civil Rights Activist’s Journey…,” but his second book, as well. His “Mine Eyes Have Seen: Dr. Martin Luther King Jr.’s Final Journey,” (Publisher, D’Army Bailey: June 2008), draws from his own experiences in the Civil Rights Movement, reflecting on the actions that led to Dr. King’s involvement in the Memphis strike, as well as Dr. King’s disillusionment with strike-bred violence, within his continuing search to affirm that the tactics of non-violence he preached and practiced were the right choices, after all. After attending Memphis’ segregated Booker T. Washington High School, as school desegregation was beginning in Tennessee, D’Army launched his college career, in 1959, at Southern University, a historically black college and university (HBCU), in Baton Rouge, the capital of Louisiana. 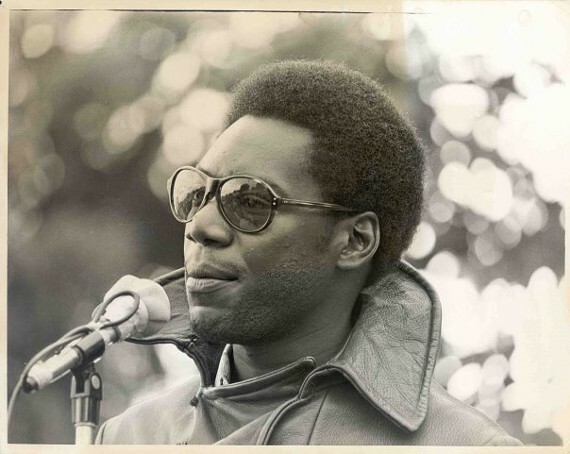 As president of the school’s freshman class, D’Army took to the streets in his battle against racism and intolerance, joining in sit-in at a Greyhound bus station and picketing against discrimination. As a junior, he led local student protests against segregation in the city and was summarily expelled for his activism. Bailey once spoke of being literally smuggled out of the area as Klan groups searched for him. It was an area of Louisiana with so much Klan violence that it prompted the formation of an armed and respected black self-defense group, later known as the “Deacons for Defense and Justice.” The group was known to have once smuggled James Farmer, founder of CORE (the Congress of Racial Equality) out of the area by hiding him in the back of a hearse. In1962, he repeated his junior year, at Clark University, in Worcester, Massachusetts, majoring in government, continuing student protest activities while completing his undergraduate studies. It was student bake sales and car washes that helped bring D’Army Bailey to Clark University, after being expelled from Southern University. Clark University students had raised $2,400 so he could complete his education in Worcester. At Clark, he became director of the Worcester Student Movement, a black civil rights organization. Eventually, he turned to law. At the time, not counting the few students from Africa, he was the only black undergraduate at Clark. While he was in Worcester, he led student protests and launched probes into housing problems for blacks in the city. In spring 1963, D’Army brought the controversial Black Nationalist and human rights activist, Malcolm X, an African-American Muslim minister, to speak at the campus, allegedly for a mere fee of $75. In 1964, after picketing against Denholm’s department store downtown for not employing blacks as clerks, the group organized pickets against Wyman-Gordon Co. for allegedly discriminating against black employees. At the time, only 13 black employees were working there– all of them janitors. Reportedly, this included one black employee with a master’s degree. After graduating from Clark, Bailey returned to Louisiana, but later attended law school at Boston University, before transferring to Yale Law School. 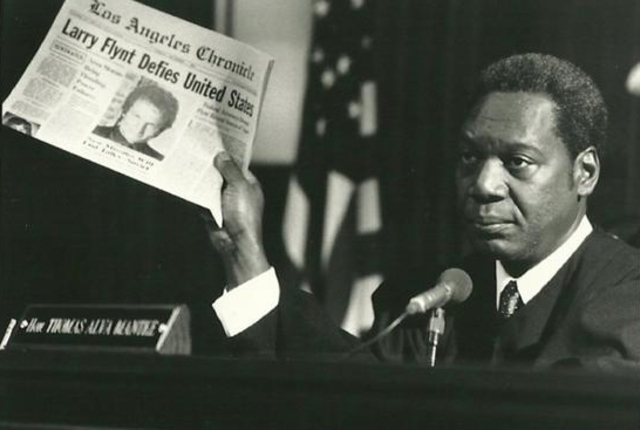 He received his law degree from the celebrated Yale Law School in 1967, then became national director of a firm which recruited law students for Civil Rights work in the South, before moving to San Francisco to practice law. In 1974, after two years on the Berkeley City Council, he returned to Memphis, practicing law for 16 years with his brother. 1982, he joined a group of attorneys and activists that raised $144,000 to rescue the Lorraine Motel, site of the 1968 King assassination, from being sold in foreclosure. 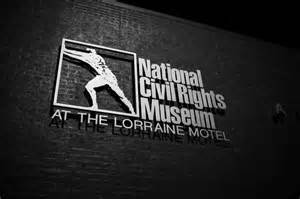 They helped turn the motel into the National Civil Rights Museum, in 1991, and a complex which now traces the struggle for African-American civil rights from 1619 to 1968, when Dr. King was killed. Bailey’s diversified exposure to legal disputes helped pave the way to the Circuit courts. The general jurisdictions of Circuit court judges typically include a mix-bag of judicial proceedings, criminal and civil, calling for some sobering seasoning in trial diplomacy, before even seeking a seat on the bench. And, in 1990, he was elected as a judge in the Circuit Court of Tennessee’s Thirtieth Judicial District. However, Bailey’s most famous case while on the bench came in 1999 when he presided over a four-month trial in which three major tobacco firms—the Philip Morris Companies, the R. J. Reynolds Tobacco Company, and Brown & Williamson Tobacco Corporation—were acquitted of wrongdoing in contributing to the deaths of three smokers: retired truck driver, Bobby Newcomb; Florence Bruch, a homemaker; and James Karney, also a retired trucker. All had lung cancer. According the New York Times newspaper (“Companies Cleared In Deaths of Smokers,” May 11, 1999), the three lawsuits were filed by the families of the smokers, but were consolidated for trial by Judge D’Army Bailey. Twice nominated to the Tennessee Supreme Court, Bailey retired from the bench to practice law, in 2009. In September 2009, Bailey joined the national civil-litigation law firm of Wilkes and Tim McHugh, P.A., a national civil litigation law firm, repeatedly noted by the National Law Journal, for its “exemplary work” in nursing home negligence lawsuits. 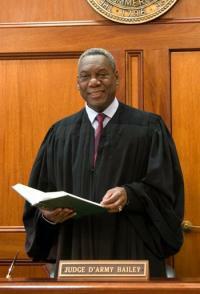 In 2010, he received an honorary Doctor of Laws degree from Clark University. In 2014, he was re-elected to the bench and returned to office, while lecturing at law schools, including Harvard, Loyola in California, Washington and Lee, Washington University in St. Louis, and Notre Dame University. 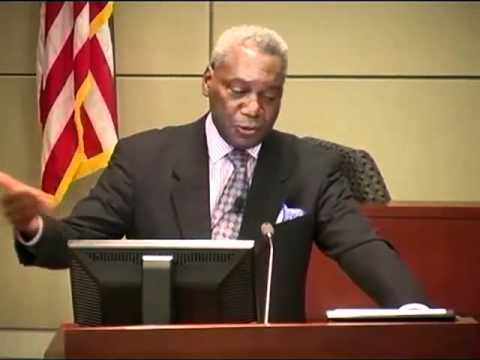 He also has published legal articles at Harvard University, the University of Toledo, Washington and Lee, and Howard University and served on the executive committee of the Tennessee Judicial Conference. Judge Bailey’s interest in civil liberties issues also led to a membership in the Screen Actors Guild and acting roles in film, where he portrayed Judge Thomas Alva Mantke, in “The People vs. Larry Flynt” (1996), a Supreme Court Judge, in “Nothing But the Truth” (2008) and Judge Williams, in “Deadline” (2012). He also had roles in at least five other movies, including portrayals as a minister, in “How Stella Got Her Groove Back” (1998) and a street-hustling pool player, in “Mystery Train” (1989). He played a store owner, in “Cigarette Girl” (2009), the role of Agent Mike Stone, in “Street Life” (2007) and Adam Freeman, in “Woman’s Story” (2000). But, at his death, at 73, on July 12, 2015 (leaving behind his wife, Adrienne, and their two adult sons, Justin and Merritt), his elder brother, County Commissioner Walter Bailey, Jr., observed that if not for Judge Bailey’s initiative, the Lorraine Motel as a memorial to the Civil Rights Movement and Dr. Martin Luther King, Jr., might not exist as a national shrine. According to local media, perhaps more than anything else, the National Civil Rights Museum might also now serve as the legacy of a man who fought to salvage a decaying motel from becoming a mere empty lot. 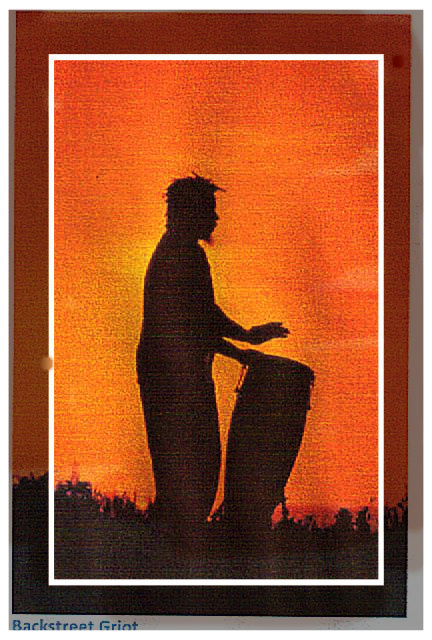 But, as the famed poet and playwright, William Shakespeare, says, “All the world’s a stage…” And, in my opinion, no greater honor, no greater bequest, could have been bestowed on Judge D’Army Bailey, than that of sharing the world stage with other guardians of civil rights, as when he was presented with the “Thurgood Marshall Award,” by the National Bar Association’s “Judicial Council,” in 2012, many whom were unsung heroes with unsung legacies, within the rippling waves of America’s Civil Rights’ Movement, themselves.